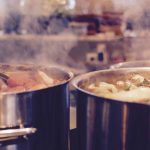 At Indigo Catering Equipment we understand the quality, safety and hygiene standards required for kitchens in the healthcare industry, such as NHS facilities. 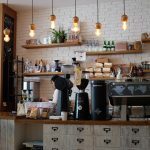 Kitchens in hospitals and healthcare environment need to be fully scalable and offer healthy food to busy professionals, patients and visiting friends and family. This makes it essential for the kitchens to be hygienic and compliant with all safety standards at all times. 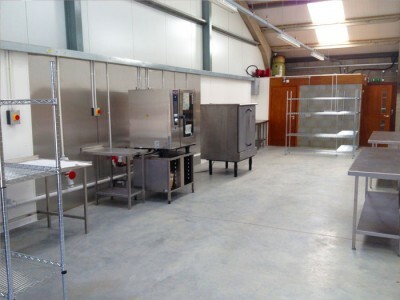 To get further information on our kitchens for healthcare facilities, please give us a call on 01323 843447 and we’d love to discuss the details of your project whether a kitchen refit, refurbishment, supply and delivery of catering equipment, one or multi-site development, or ongoing safety support and maintenance. Delivering catering services in hospitals, nursing homes and a range of healthcare facilities requires a functional and efficient design. 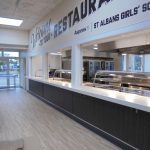 Providing a quality dining experience for vulnerable groups at peak times means our initial designs will take into account the best flow from food preparation areas to the dining facilities, including advising on the best delivery systems and clean up solutions for staff. 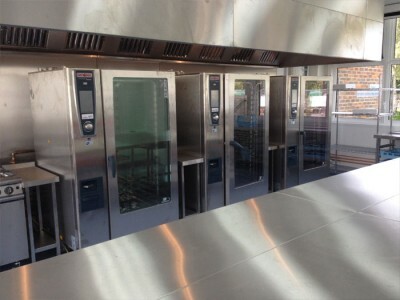 Specialising in project management and turnkey solutions, we provide peace of mind that every element is considered and taken care of, from having the best catering equipment to work with and offering a friendly atmosphere with a modern design. 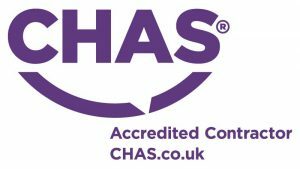 Call us on 01323 843447 and speak to our friendly team. If you’re based in London, Sussex, Surrey or Kent we will arrange an initial consultation and a site visit to understand the full scope of the project. You can also email us on sales@indigoce.co.uk and we will get back to you as soon as possible.